GOP politicians favoring Donald Trump's idea of a wall between the United States and Mexico have forgotten why the Berlin Wall was wrong. 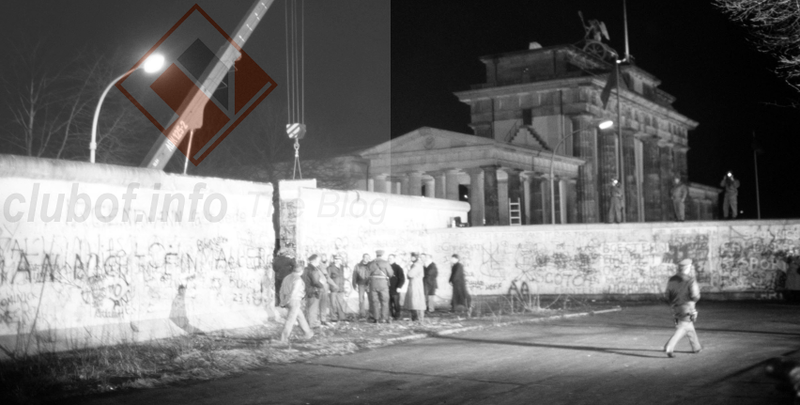 Roderick Long at the Center for a Stateless Society (C4SS) argued in a post on 27 July that Republicans have "learned to love" the Berlin Wall and see it as justifiable for a state to impose totalitarian restrictions on movement on its citizens. This is coming from the same Republican ideologues who idolize and (in the case of Jeffrey Lord who is mentioned in the post) worked for Ronald Reagan, who decried state-imposed walls as totalitarian and fundamentally against liberty. The C4SS post noted that Jeffrey Lord was correct about one important thing: there is no moral difference between a regime denying migrants the right to enter its borders and a regime refusing to allow its citizens to migrate. In both cases, the post argues, the state is acting as an unwelcome third party interfering in the liberties both of foreigners and its own citizens (who may either wish to depart, or allow migrants into their country). In its conclusion, Long's analysis calls for the abandonment of borders and walls of all kinds in favor of a world with more freedom of movement. In many ways, absolute freedom of movement and absolute freedom of circulation of property and information are all facets of late modernity and are inevitabilities of technology. 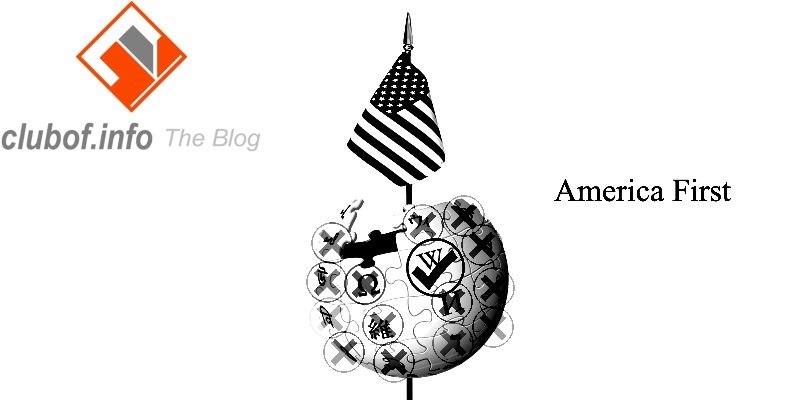 Since the formation of nation-states upon national telegraphic and rail links, such polities have become untenable because of inexorable pressures from modern technology and communication infrastructure including the Internet and social media itself.